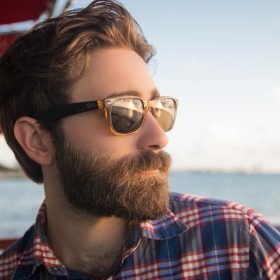 Both stylish and practical, sunglasses should be an essential part of any man's accessories collection. In this category you can find sunglasses that will suit pretty much any look. 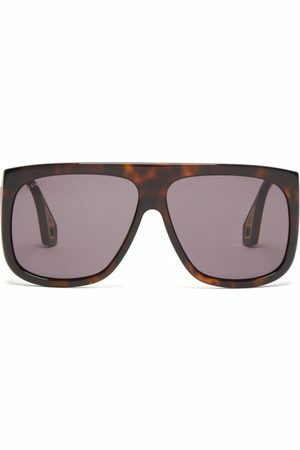 From designer names to more low key labels, there is a huge range of sunglasses in this category. Looking for something specific, make use of the filters to find the perfect brand, color and style for you. Still don't know exactly what you are looking for? Get inspired by browsing the entire category.